Sunny with gusty winds. High 81F. Winds S at 20 to 30 mph. Higher wind gusts possible..
Local representatives have already filed several bills in during the 86th Texas Legislative session. With a vote of 149-1, the Texas House overwhelmingly voted to pass House Bill 3, co-authored by State Representative Jeff Leach, which provides a sweeping school finance package that systemically reforms Texas' antiquated finance structure. Based on years of research, data and expert testimony, HB 3 is based largely on recommendations from the Texas Commission on Public School Finance, which was established in 2017. This bill puts into motion approximately $6 billion in additional funding beyond enrollment growth, while lowering school district property rates by an average of 5.5 percent statewide through a $2.7 billion investment. HB 3 also reduces recapture or "Robin Hood" by 38 percent and empowers Texas educators. After casting his vote, Leach said, "I am confident that House Bill 3 meets the mark in delivering transformational school finance reforms for our students and educators, for our entire community and for the great state of Texas." HB 3 is set to modernizes Texas' school finance formulas, promote local control and teacher pay raises, reduce Robin Hood and recapture payments, and ultimately directs tax dollars to the classroom. "House Bill 3 devotes billions toward property tax reform and gets our state back on track towards a more efficient, transparent and result-driven model that taxpayers expect and deserve," Leach added. 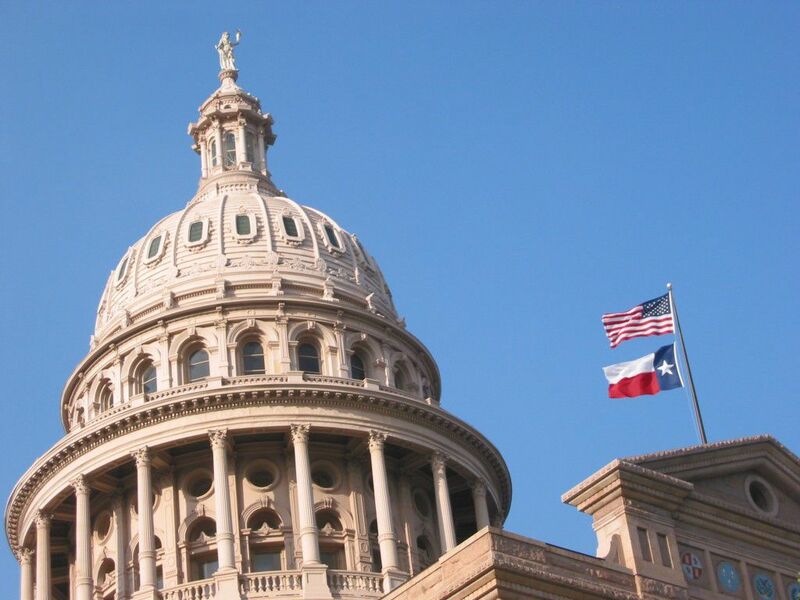 "For years, the people of District 67 and across the Lone Star State have cried out for meaningful school finance reform and property tax relief, and I believe this landmark legislation is a substantial step forward to meet this goal." Superintendent Sara Bonser said Thursday, "House Bill 3 is a huge step in the right direction for Plano ISD. This comprehensive public school finance reform bill will add much-needed new funding for our local schools, while significantly decreasing our local taxpayer burden by reducing Plano ISD’s recapture payment." "We are grateful to the leadership in Austin that worked so hard to get to this point, including our local delegation, and we look forward to continuing to push for the final successful passage of this bill," she said. Dr. Scott Niven, superintendent for Allen ISD, added "I want to applaud Chairman Jeff Leach and his colleagues in the Texas House for passing this transformative legislation that will enhance student educational outcomes, improve teacher pay, and provide property tax relief to homeowners. Allen ISD appreciates Chairman Leach’s commitment to Texas public school children and we look forward to continuing our close working relationship with him for years to come."